May 24-25, 2014 is the Road Today Truck Show in Brampton put on by Road Today Magazine. Road Today Magazine and their team have always been great supporters of the cause and we are planning on attending again this year. Please check out the show and make sure you come by and say hello. See you there! 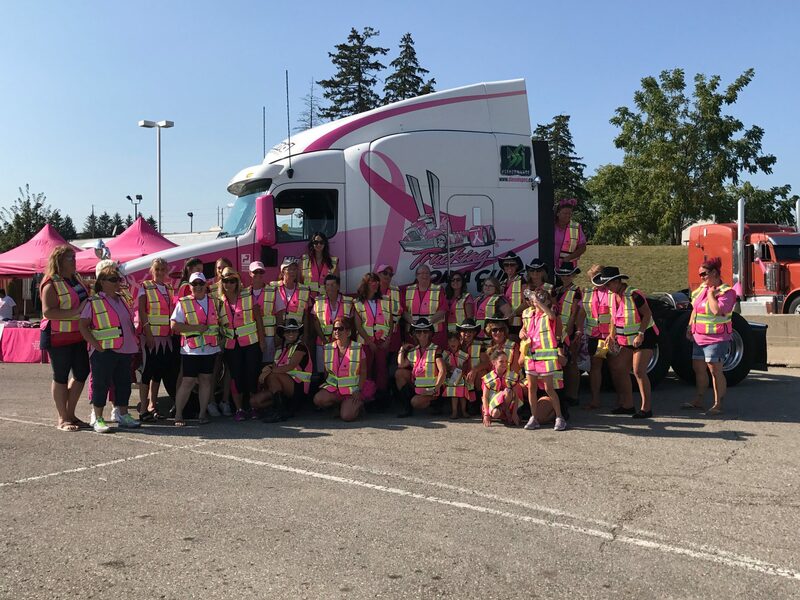 Previous PostTrucking for a Cure adds second convoy for Eastern OntarioNext PostMother’s are the reason we do this!